The film was originally to be set in China but production difficulties became insurmountable. Ideas for the film included a motor cycle chase along the Great Wall of China and a fight sequence in the recently discovered museum of ancient terracotta statues at Xian. 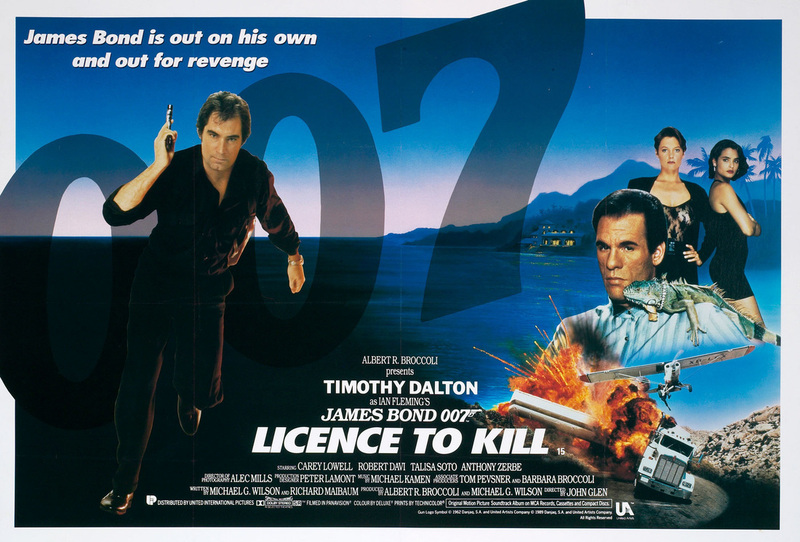 Title Song by Gladys Knight "Licence to Kill"
"Loyalty is more important to me than money"